A collaborative laboratory through the Department of Human Development and Family Studies and the Department of Psychology. Our research program is dedicated to better understanding the cancer survivorship experience of individuals and families across the entire life course from children and young adults to older individuals with cancer. 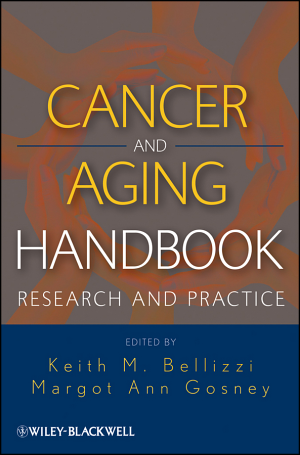 Click on the book to learn more about the publication by Dr. Keith M. Bellizzi and Margot Ann Gosney.